Chelsea have named Watford coach, Javi Gracia, in a three-man shortlist to replace current manager, Maurizio Sarri, at the club. According to Daily Record, Chelsea's hierarchy have been hugely impressed by the job Gracia has done at Vicarage Road. Gracia's men are on course for a seventh-place finish in the Premier League this term and are already in the final of the FA Cup. This is coming after Chelsea were defeated 2-0 by Liverpool in Sunday's Premier League encounter at Anfield. Two goals from Sadio Mane and Mohamed Salah gave Jurgen Klopp's side all three points against the Blues. 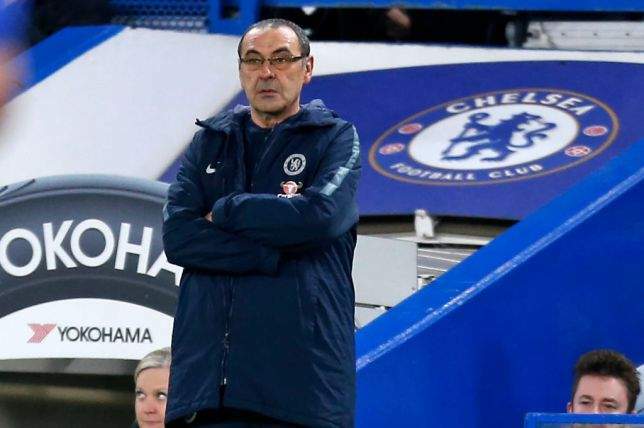 Sarri, who joined Chelsea last summer, has been under intense pressure at Stamford Bridge due to the club's recent poor performance. Sarri's men are currently in the fourth position on the EPL table with 66 points from 34 games.